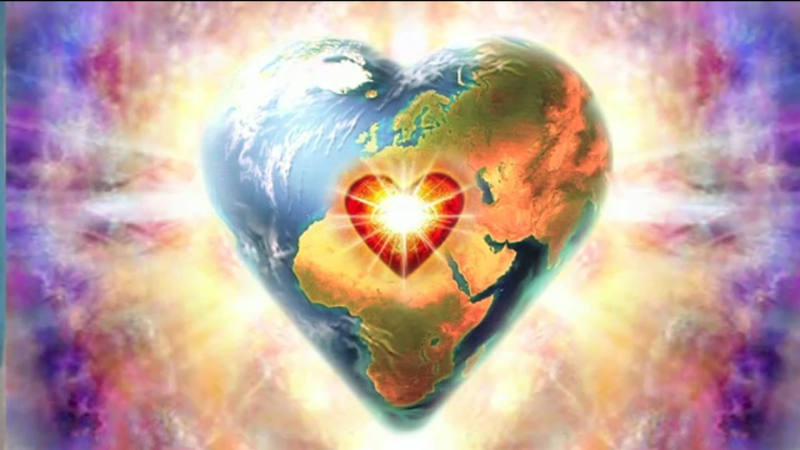 Encore Presentation: Listen to Your Heart – Part 2: How to Walk the Talk | Ascension 360º - Navigating the New World Energies! Hillary gave you a taste of how to distinguish those various voices (or “players” as she calls them) and how to tune in to the many ways they speak to you when she presented Part 1 of this two part series – Listen to Your Heart (‘Cuz Your Head Can’t Help You Now)! But there was so much more to learning the New Language of the Heart and this topic is so critically important, not only to making our transition but to discovering and Knowing WHO we truly are – and finding a place of stillness (and sanity) in the process, that Hillary wanted to dive back in and continue this very rich and multi-layered conversation. So join her again for Part 2 as she shares a powerful formula, must-follow guidelines and some invaluable tools for stepping into and navigating the Fifth Dimensional Energies while undergoing a level of constant change and intense metamorphosis that would rattle the likes of even the most spiritually grounded and psychologically well-adjusted chameleon!